The Silver Globe from Jane Weaver dropped in 2014 but the folks at Fire Records are bringing it back out. The album is a transcendent thing, and one should be thankful that the record's here again. Weaver offers up longer, more ambient numbers like "Argent" alongside stuff like "The Electric Mountain", a track that nods in the direction of stuff from Goldfrapp and Kate Bush. Elsewhere, the bright "Don't Take My Soul" shines like something from Laurie Anderson, while the elegant folk of "Stealing Gold" haunts. 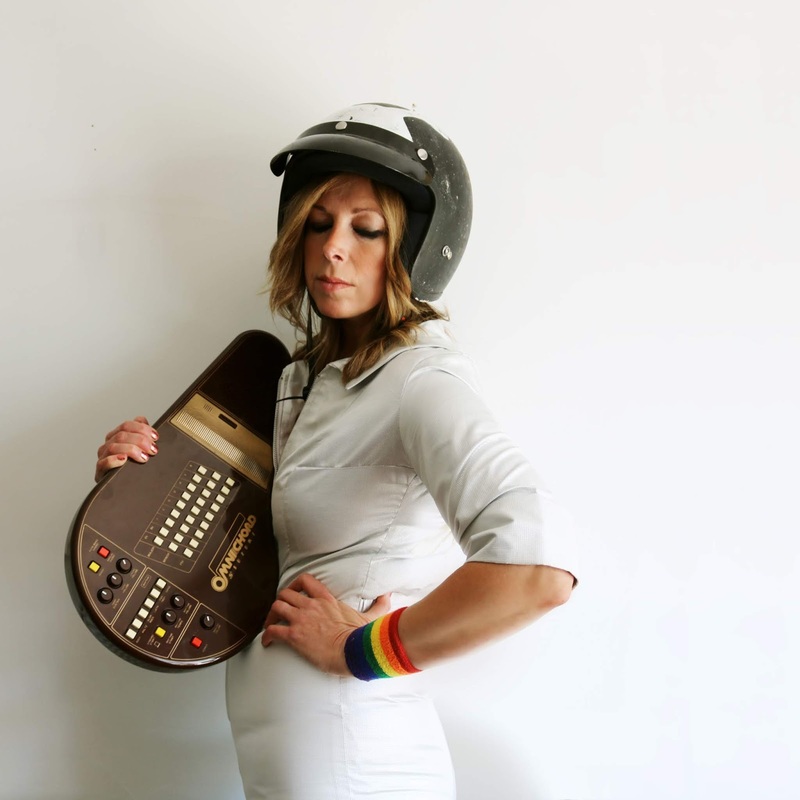 At her very best, Jane Weaver blends art rock with flashes of electro-pop, perhaps nowhere as successfully as on "Your Time In This Life Is Just Temporary", the Jane Siberry-ish closer to The Silver Globe. Hard to pin down, the compositions here are largely successful attempts to navigate multiple genres while offering up music that lingers in the brain. The Silver Globe is out now via Fire Records. More details on Jane Weaver via her official Facebook page, or her official website.